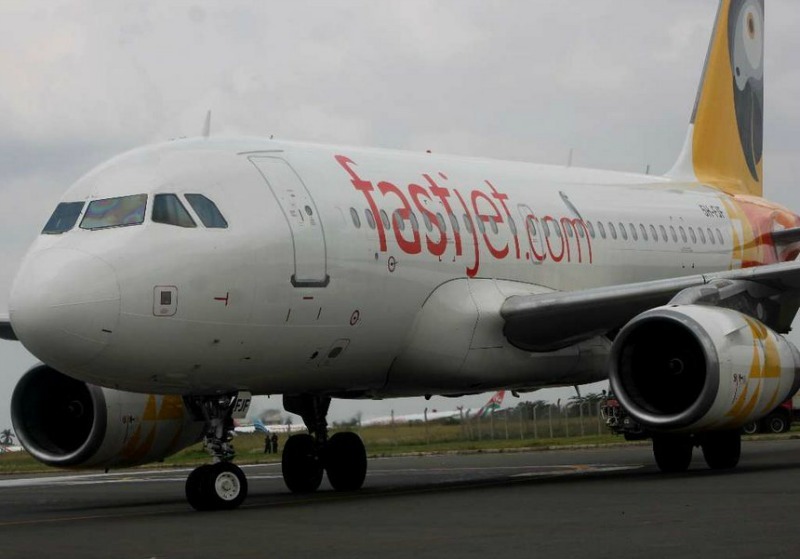 A Fastjet plane flying from Harare to Bulawayo was on Tuesday night forced to make a U-turn back to the capital after it failed to land at the Joshua Mqabuko Nkomo International Airport due to runway light problems. 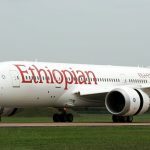 Passengers who were travelling on the plane told NewZimbabwe.com that upon arrival in Bulawayo, cabin crew announced that the runway lights had failed to switch on, making it dangerous for the plane to land. 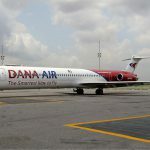 “We were about 10 minutes to landing when crew members alerted us that the runway lights were not functioning,” said one passenger. 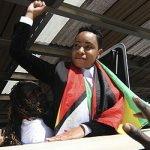 The passenger said before abandoning landing, the Civil Aviation Authority of Zimbabwe (CAAZ) workers at the airport frantically tried to use vehicle lights to guide the plane but to no avail. 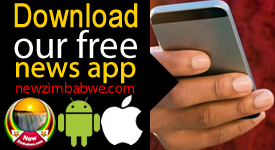 He said all the 50 passengers who were on the plane were later booked into a hotel in Harare. Passengers who wanted to board the same plane to Harare were also left stranded at the airport. Both CAAZ and Fastjet official could not be readily available for comment. 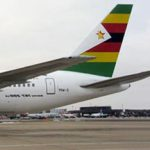 In February 2015, an Air Zimbabwe passenger plane flying from Harare to Bulawayo was also forced to make a U-turn after it failed to land at the same airport due to a similar problem.